Fashion Polish: Femme Fatale Birth of Venus collection swatches and review! 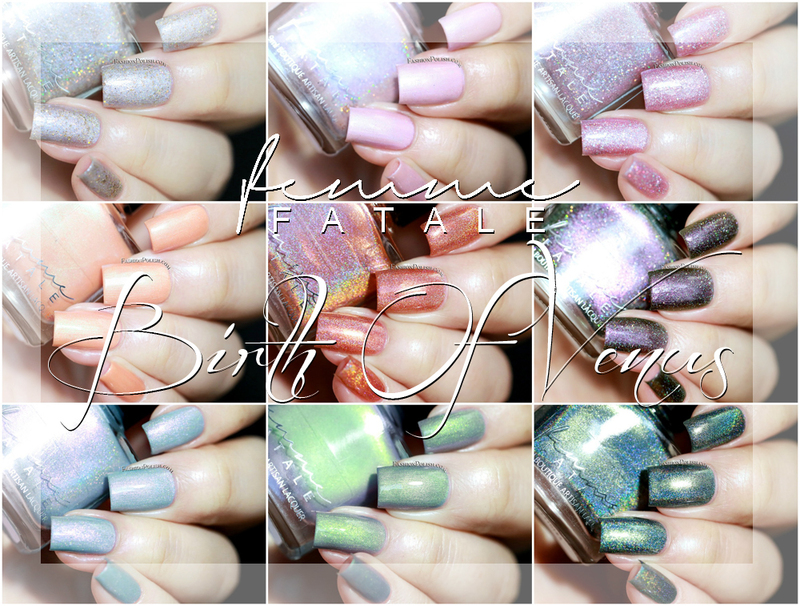 Femme Fatale Birth of Venus collection swatches and review! 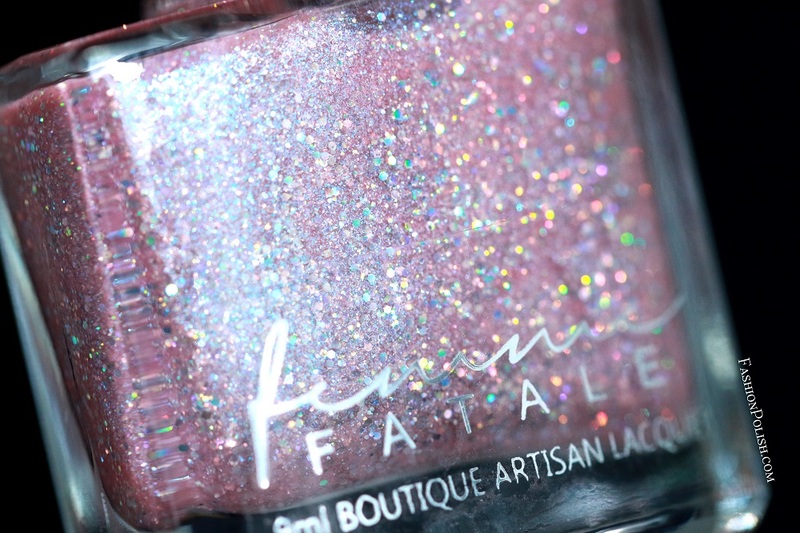 I have swatches of the latest Femme Fatale collection to share with you today! 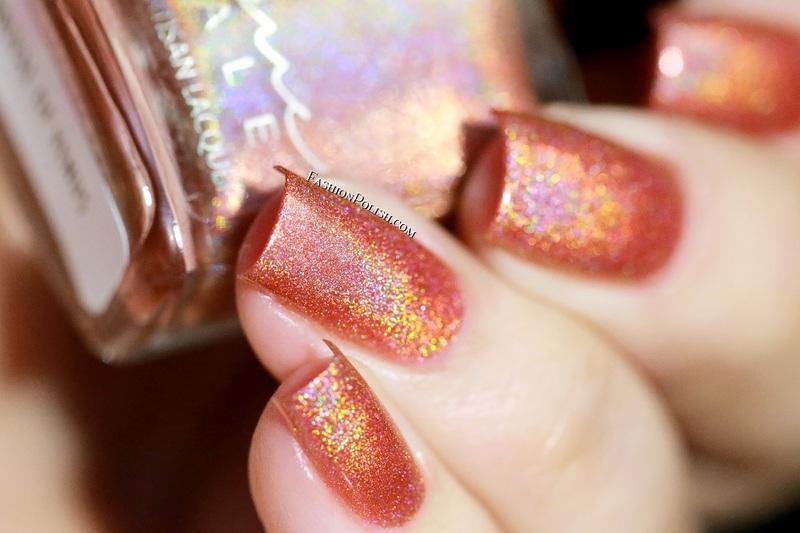 Arrival of Venus is a burnt orange with a strong linear holo flamme. 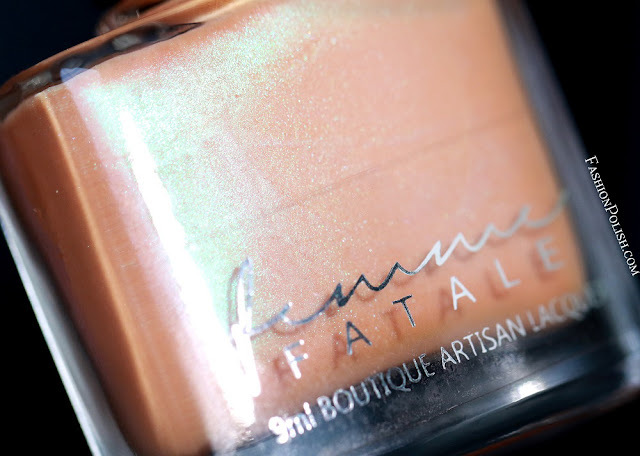 Great formula, even application and an easy 2 coats coverage. Breath of Zephyros is a subtle grey linear holographic packed with different sizes of gold holo glitters. Nice and easy application, 2 coats used for complete coverage. 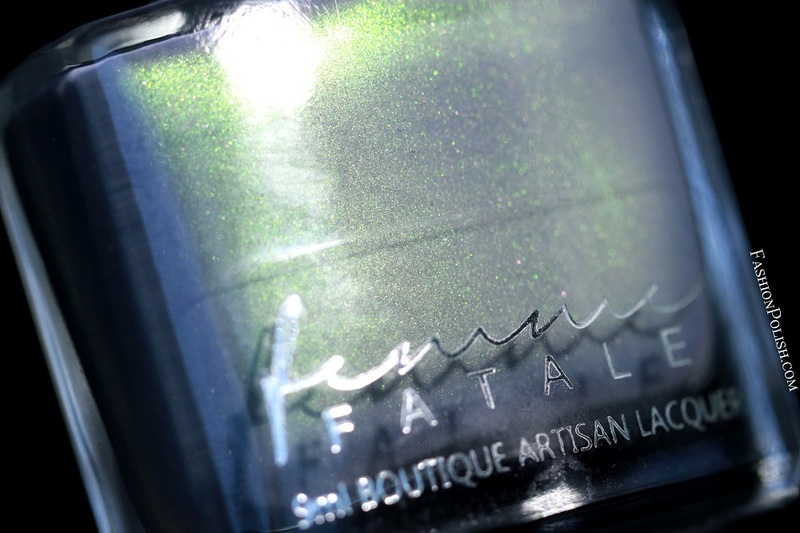 Floral Rain is a forest green jelly packed with pink multichrome shimmers and different shapes and sizes of silver holo glitters. 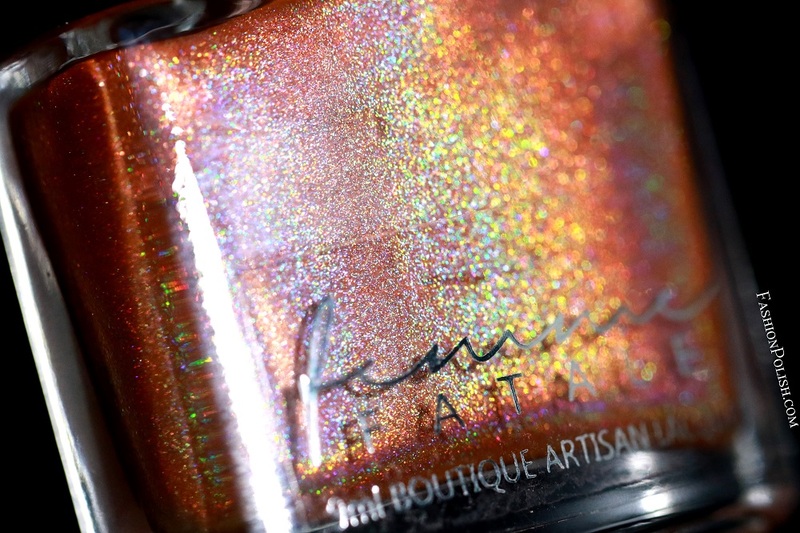 Again, flawless formula and 2 coats used for complete coverage. 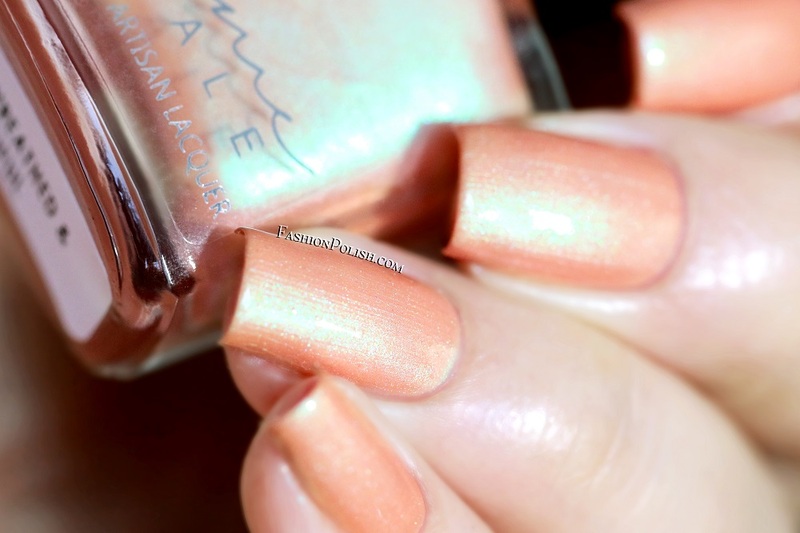 Golden-Wreathed & Beautiful is a soft coral crelly infused with a mix of gold and turquoise shimmers. I used 2 easy coats for a smooth and even finish. 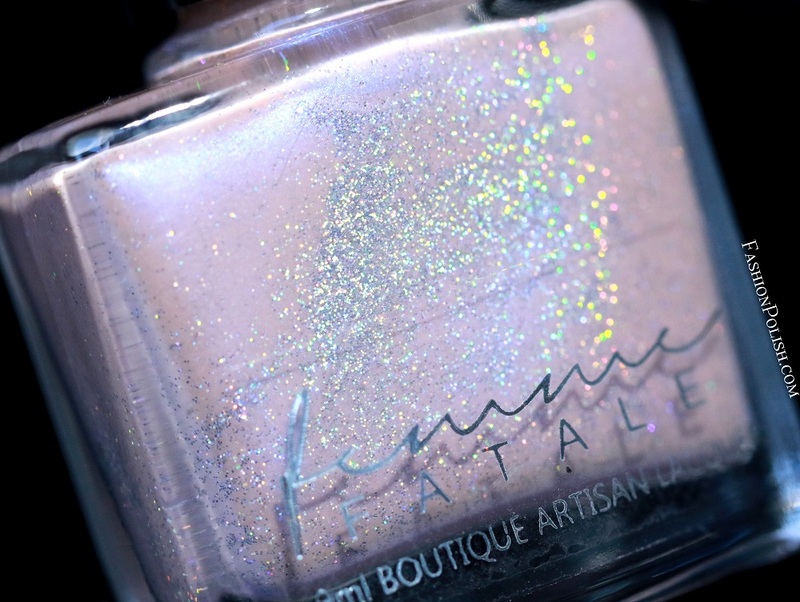 Heavenly Raiment is a sheer rose pink jelly with heavy blue shimmers and a mix of silver holo glitters. 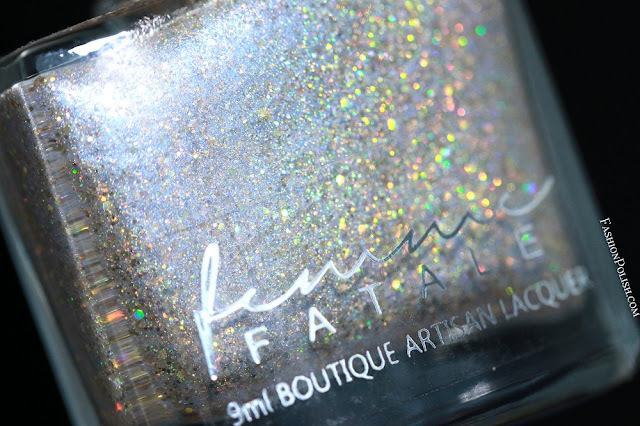 Another perfectly formulated polish that reaches full coverage in 2 easy coats. Horae Awaits is a sheer baby pink crelly with a blue luminescent shimmer flash and a touch of scattered holo. 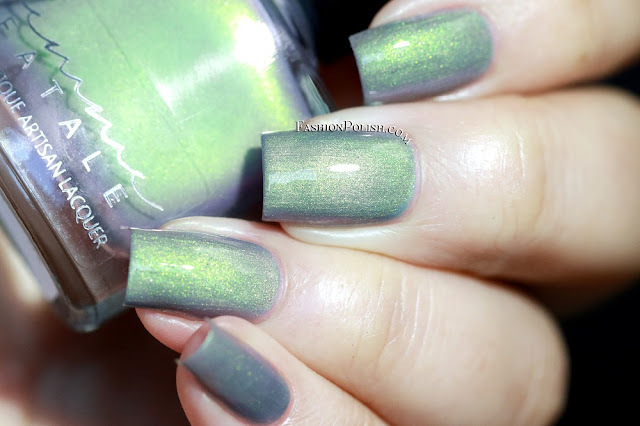 I also used 2 coats in my swatches below. 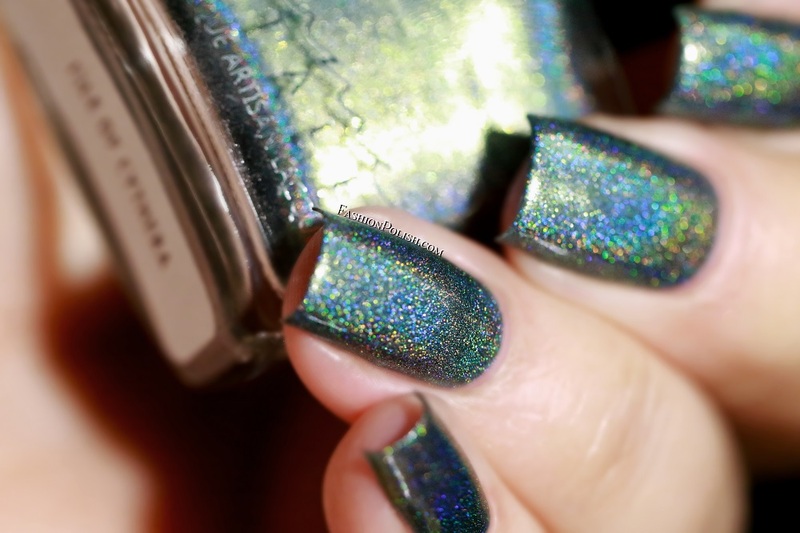 Isle of Cythera is a forest green linear holo with a touch of chartreuse-gold shimmers. Two coats result in a smooth, brushstroke-free finish. 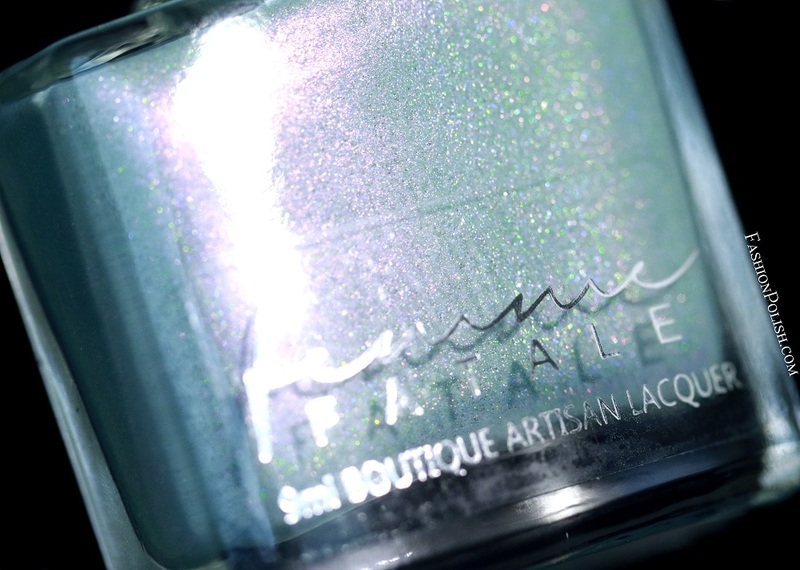 Swept Across the Sea is a deep teal to tan thermal with a strong green shimmer flash. Again, 2 coats were used here. 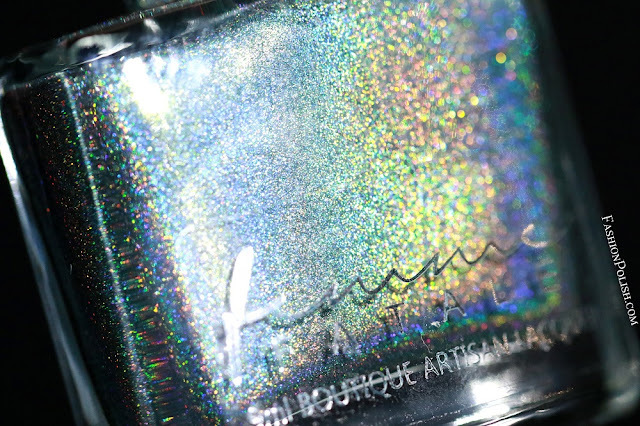 Upon Seafoam is a soft turquoise (that leans toward grey, blue or green depending on lighting) with pink shimmers and touch of scattered holo. I also used 2 coats plus topcoat. The Femme Fatale Birth of Venus collection will be available for presale starting August 1st at 10am AEST until August 5th on FemmeFataleCosmetics.com.au and FemmeFataleCosmetics.us (new!). Individual polishes retail for $9.50 to $11 each.